Our company delivering waste collection and junk removal services to builders, residential, commercial customers in Wallington with utmost dedication and speed service. Outstanding team of an responsive office staff and friendly drivers are ready to clear your upcoming rubbish in Wallington, we will come to you to collect your garbage and trash and also we will help you to save money on your waste management. 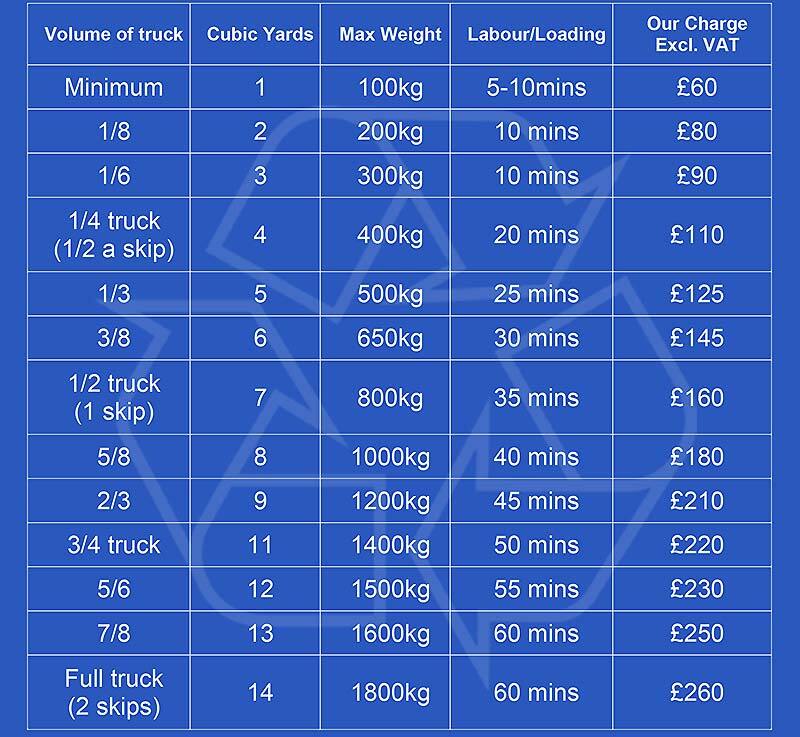 You will considerably benefit from our quick service and it is cheaper than skip hire. When you call us about rubbish clearance in your area in Wallington, make sure to ask about our other services and recycling solutions. When you book all the services you need from us in combination you’ll be able to make some amazing savings. Consumer or business electronic waste in Wallington may include white fridge, washing machine, dismantled computers, office electronic equipment like printers, entertainment media electronics, plasma and old type television , and cooling units. This includes used electronics which can be recycled and reused again prior to disposing. Other re-usable electronics can be potentially repaired and reused again, secondary scrap materials like copper, steel, plastic materials which are normally dumped by consumer rather than recycled, including residue from reuse and recycling operations. APT Rubbish Clearance Wallington clear from Offices, Shops, Supply Warehouses, Hotels, restaurants , Office blocks and Building Sites or any commercial premises that you operate your business from. From single bag to whole buildings, we clear without the hassle of hiring skip hire. Our rubbish removal teams are available and swift to move quickly and efficiently to remove rubbish from business premises. Need us urgently? Same-day rubbish removal services are available in Wallington at no extra charge!